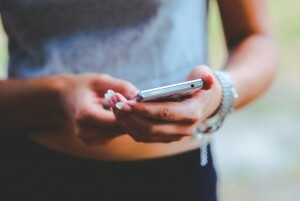 Most of us don’t associate text message marketing with the non-profit sector, but examples show that charity organizations are as mobile marketing-savvy as anyone. Sweden’s Stockholm blood service uses text messages to keep blood donors coming back. Donor’s get a “thank you” SMS alert at the exact moment when their blood saves someone’s life. Knowing that you’re actually saving a life serves as a motivator to donate again in the future. Pop star Justin Bieber recently made his new version of Drake’s “Hotline Bling” available to listeners via mobile. Bieber’s fans just text or call a number, and the song plays automatically. After listening to the song they’re given the chance to opt-in to receive more SMS content about Bieber’s upcoming album. The pop star’s marketing team is using text message marketing in Canada and the US to build anticipation for his soon-to-be-released album “Purpose.” Letting fans preview the hit song in a controlled way should be great for album sales. Canada is a multinational country with millions of citizens having friends and relatives abroad. In order to capitalize on the growing long-distance calling market, ttag launched the “Call Mom” campaign: TTC display advertisements encourage people to call their moms, and new customers are offered a $2 welcome credit just for signing up. But to stay on the cutting edge, ttag opted to build an SMS marketing campaign into the advertisements using SMS marketing software. The banner ads were SMS-enabled, allowing customers to opt-in on the spot. Once called to action, customers could instantly collect the $2 credit. They could call their moms right from the bus. The Swiss postal service just made it possible to buy postage stamps using a mobile device. Those looking to send out a letter simply need to text the keyword “STAMP” to the target number “414.” Moments later, they receive a single-use number which they then write on the envelope. How are the e-stamps paid for? After opting-in to the program, the CHF1.20 fee is automatically deducted from the customer’s phone credit each time they purchase a stamp. How’s that for convenient? 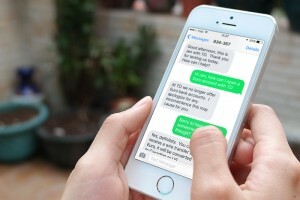 These are just a few examples of cutting edge text message marketing campaigns. 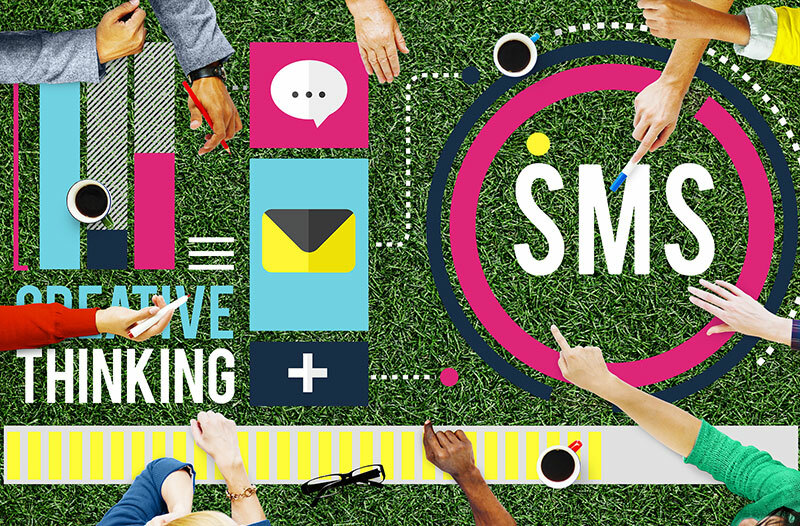 With a more mobile-savvy customer base and ever-improving technology, the sky is the limit for SMS marketers.